Don't missout on this twin home in Phoenixville. Great opportunity for first time purchaser or investor. Present owner has completed most of the interior rehab, however there is additional repairs to be done. Present owner will complete rehab or will sell as is. 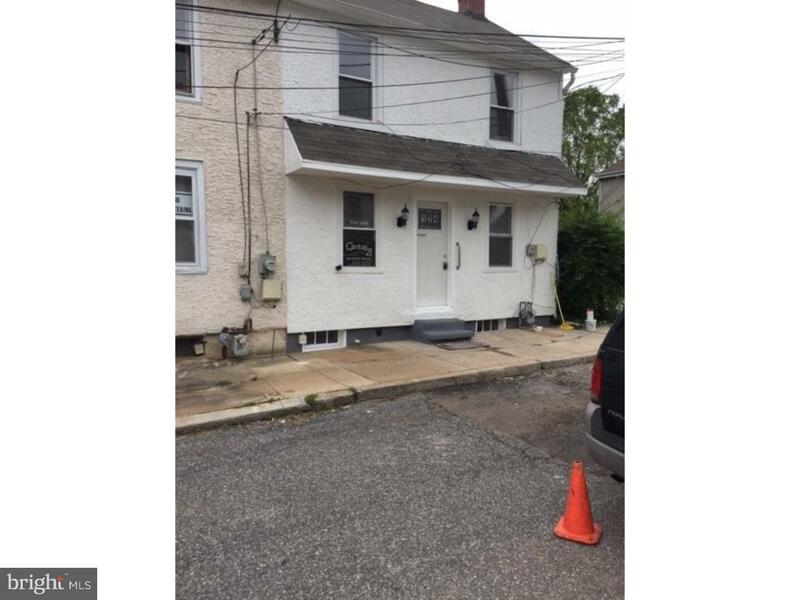 Owner will install central air conditioning at an additional cost of 2,000 dollars to the purchaser Home contains Living room, bath, eat-in kitchen, 2 bedrooms and full basement. Hardwood floors through out Available for immediate occupancy.